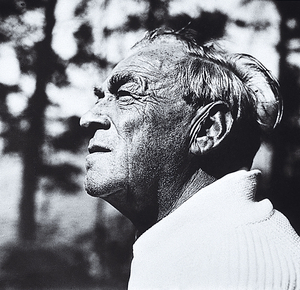 Alvar Aalto (1898-1976), one of the founders of Artek, was born in Kuortane, Finland. Alvar Aalto began designing furnishings as a natural and important extension of his architectural thinking. 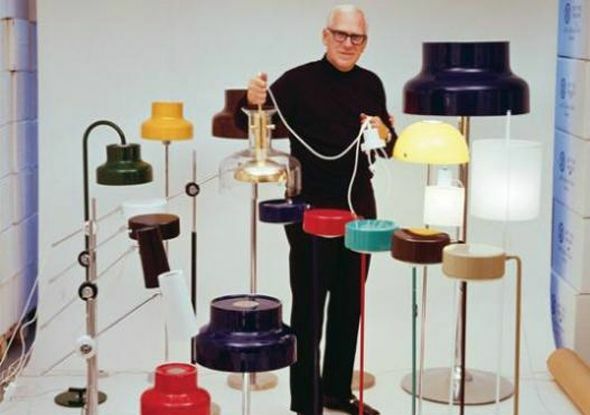 Artek was set up in 1935 to market and sell Alvar and Aino Aalto’s furniture, lamps and textiles, particularly on international markets where Artek focused its operations from the initial stages. Alvar Aalto was one of the first movers to create an to-dimensional laminating technic which made it possible to create furniture in wood with shapes decided by Aalto. The chair no. 66 is made of laminated birch wood and comes with different seat-colors. It was designed in 1935 and due to the strength of the wooden structure it is a very strong chair. 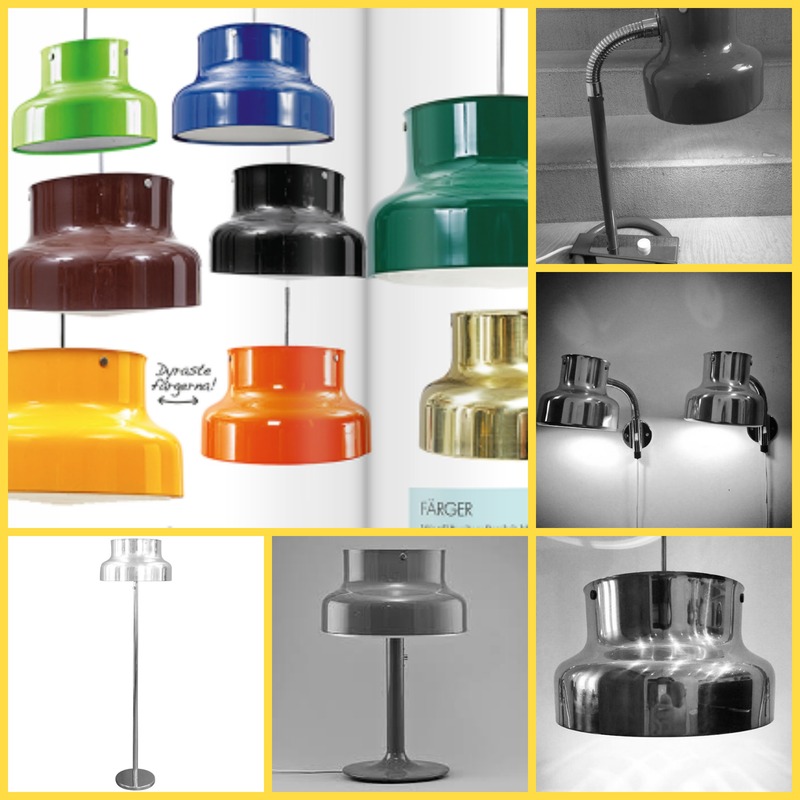 Often used for institutions such as school and companies but also in the modern home.